April 28, 2016- A photo exhibition will be held from April 28 to May 21st, 2016. This exhibition free to access to members of the public. 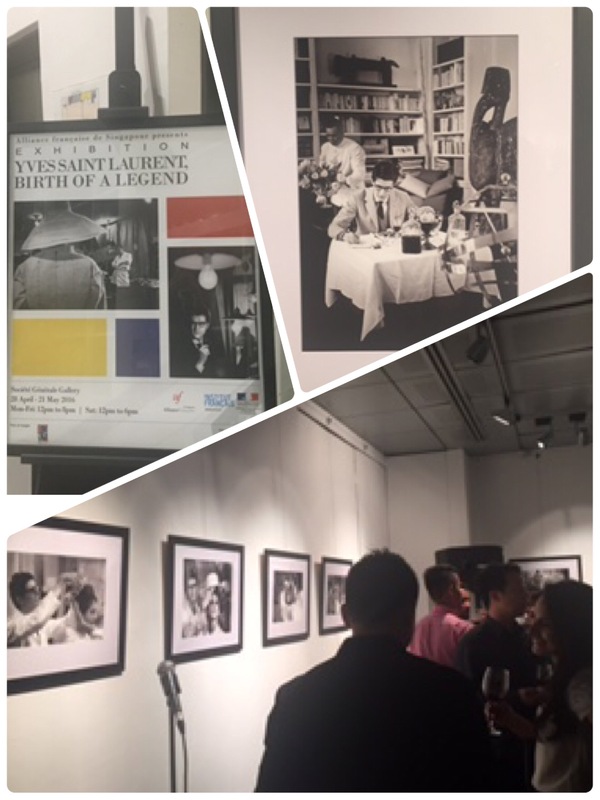 49 photos of Yves Saint Laurent work are showcased at Alliance Français’ Gallery, located on level two. Pictures were taken during the launch of the photo exhibition, April 27th. Alliance Français also organizes film screening in their in-house cinema. Browse through their website for more details and to purchase the tickets. This exhibition is part of the Voilah!2016 festival.